Actually you do not get to hear from google how many pixel phones have been sold ever since. But you can get all the info you want from a sideline stats. Pixel android phones have a unique launcher that could be downloaded from Play store. Now to decipher how many Pixel phones Google have sold. Take a look at the install statistics of pixel launcher on google play store. Over 1,000,000 – 5,000,000, beating the 500,000 — 1,000,000 threshold. 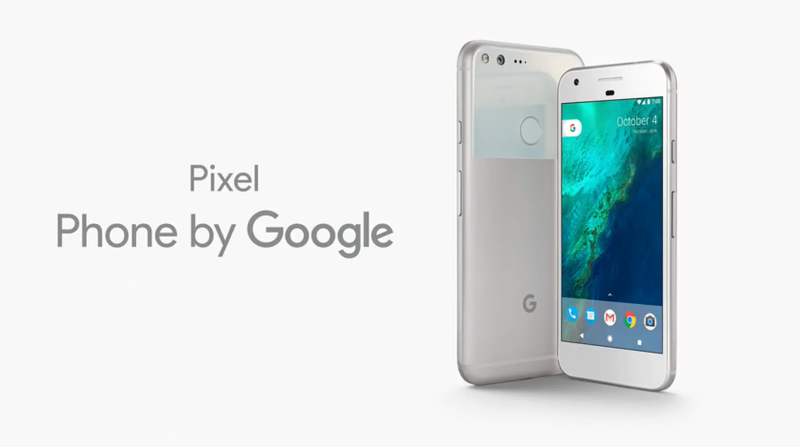 This means google has sold more than (1) one million pixel phones since it’s launch. This figure is a dream for some phone companies.